Former Military President, General Ibrahim Badamasi Babangida, is 73 years old today. 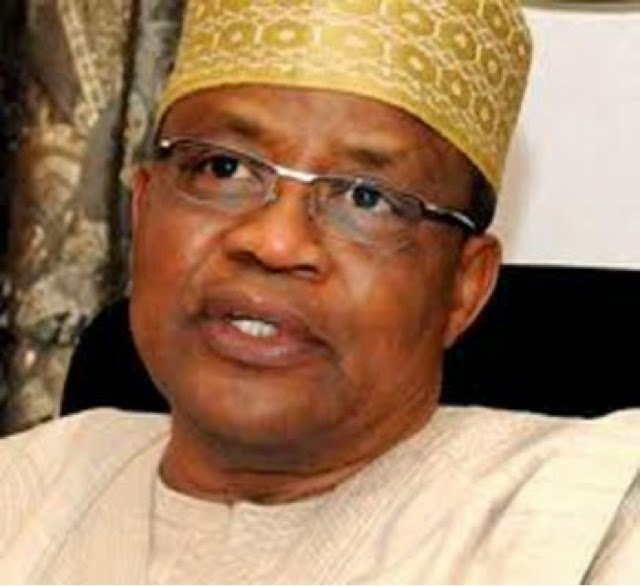 In this interview to mark the occasion, Babangida, fondly called IBB, speaks on some critical issues in the country, including the continuous detention of the Chibok girls by the Islamist group, Boko Haram, the power situation in the country, the 2015 general elections, among others. It has been over 100 days since the kidnapping of the Chibok school girls. Despite the assurances by the international community, the girls have not been found. What is the way forward? When do you think we can get these girls back home to their parents? Perhaps the way forward is what government is doing now. I know there are complications. It is no longer an issue that you could ask the military to move into Sambisa forest and rescue the girls. I think Nigerians want the girls rescued and brought back home alive not dead; that is a very daring thing to do. From my experience as a professional soldier, a lot of planning, a lot of cooperation, a lot of study has to be done to achieve this objective. 217 or whatever the number is, is a lot of population to lose just like that. So I think government is trying from what we got during our last briefing; I am quite satisfied that efforts are really being made to get the girls out. You see, the objective is to get them out of that place alive, the operative word is alive, you can order a full scale military operation and you could get them all killed which would defeat the objective.